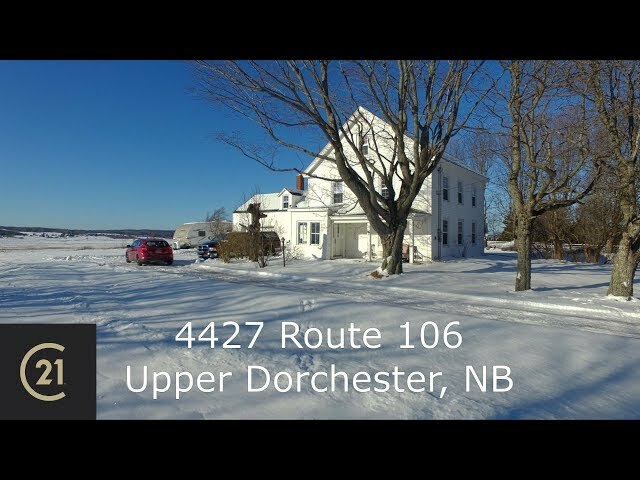 4427 Route 106 - Dreaming of a place of calm and respite? Imagine yourself surrounded by history and comfort in this Circa 1837 grand dame, situated on over 12 acres with a view of Shepody Bay. Original moldings, updated kitchen and baths, softwood flooring, pellet stove and a fully climate controlled environment are some of this homes personality. 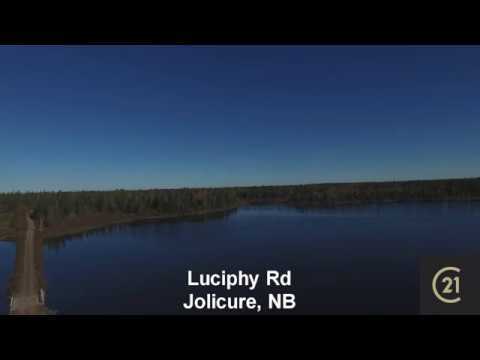 A 20 minute drive from Moncton brings you to the tranquil lifestyle you desire, and charm and character that you will appreciate. Wander along the trail, and breathe deeply, your future awaits. Marvelous real estate opportunities are few and far between so when a 4 bedroom, 3 bath, waterview home comes for sale in one of the most prestige subdivisions in Mill River then you can't hesitate. 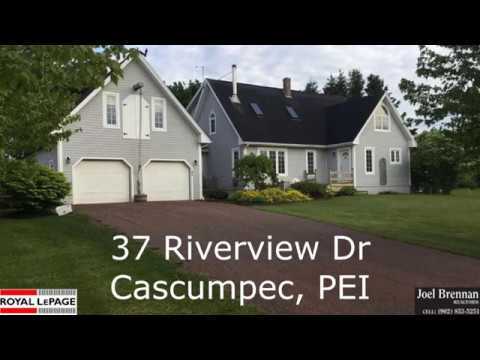 Just under 3000 sq ft of space in this custom home featuring cathedral ceilings, double car garage, fenced backyard, renovated kitchen, 3 decks, landscaped double lot, etc etc. This spectacular home is has deeded waterfront access directly across the road where you can walk the beach and enjoy riverfront activities. The owners have even agreed to leave all the appliances including fridge, stove, dishwasher, washer, dryer. You will not want to look at other homes once you have seen this one. Qualified buyers are encouraged to contact listing agent to arrange private viewings of this home. Mill River waterfront home. 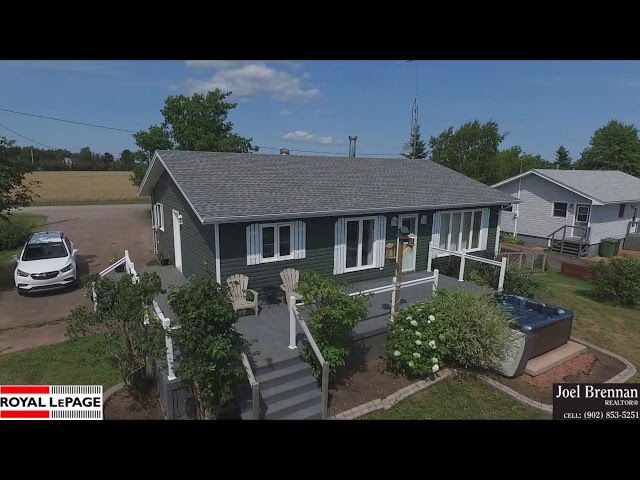 This awesome 2+1 bedroom bungalow with finished basement and large 20 x 30 garage is sure to be of interest to anyone looking to enjoy waterfront living in the prince area of Western PEI. 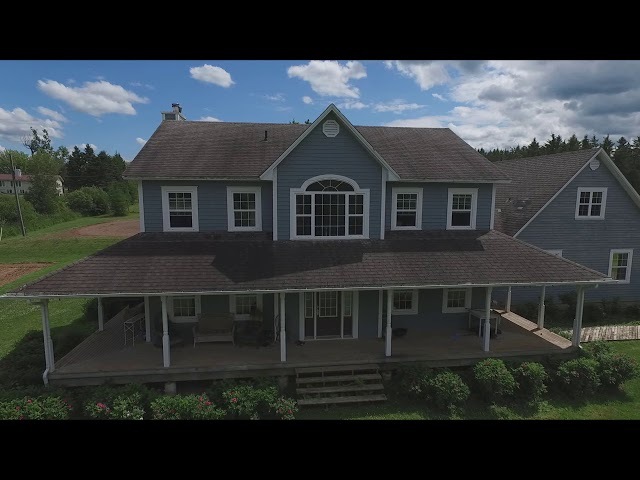 2200 sq ft of living space featuring large bedrooms, spa like bathrooms, large living room, big windows to enjoy the view, double paved driveway, wrap around deck and a hot tub for your enjoyment. Make sure to contact listing agent and act on this property before it is gone in today's hot marketplace. 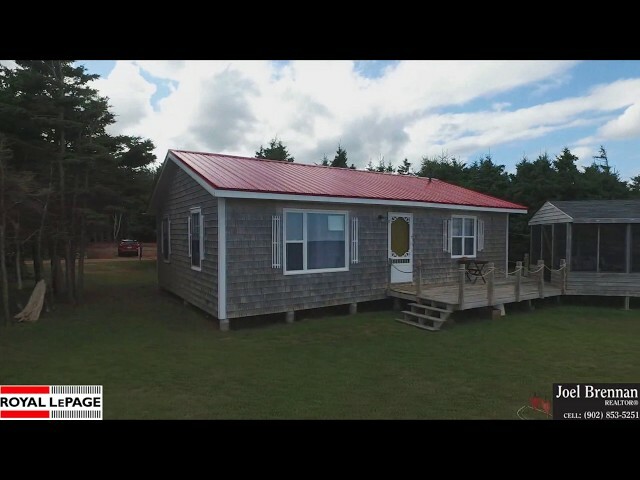 3 bedroom oceanfront cottage on an amazing double lot located in Central Kildare. Meticulously maintained 22 years old this cottage features a large screened gazebo, deck, large windows to enjoy this oceanfront paradise. Very private location. open concept living space inside, satellite TV and Internet. 200 Amp electrical service. I promise this listing will generate a lot of interest so contact listing agent to arrange a viewing as soon as possible. 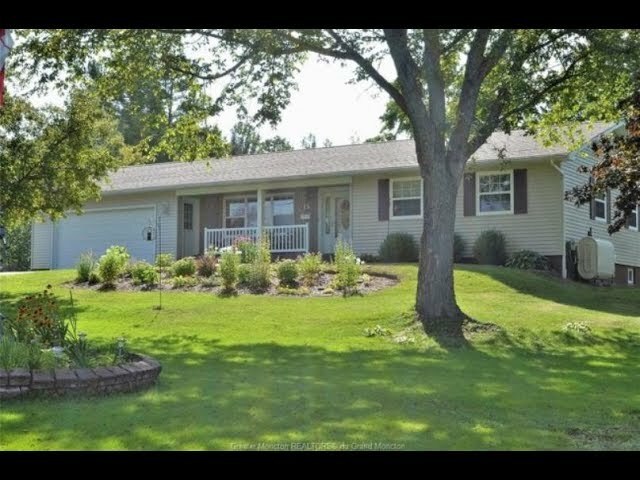 Absolutely stunning large bungalow that sits on a manicured acre plus lot with flower beds, garden & a pond. 250' road frontage. Attention to detail in every aspect of home inside & out. 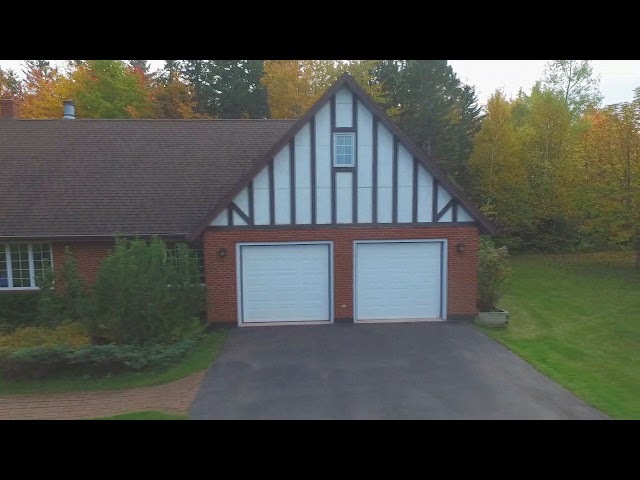 Double attached garage, single detached & baby barn. 3 season sun room plus a large adjoining back patio. Front has shaded patio as well. Main has living room, huge eat-in kitchen, great size mud room leading from garage, 2 bedrooms, master has 3 pc ensuite, large 4 pc bath with laundry and a fabulous walk in closet. Basement has 40 x 14 family room and 2 large storage rooms. Roof done in 2016, heat pump done in 2016 and the list goes on. Must be seen to be appreciated.